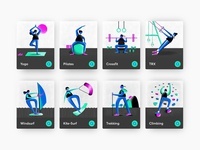 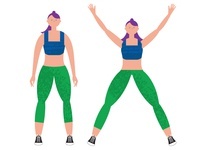 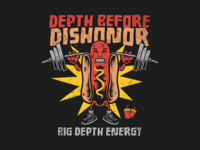 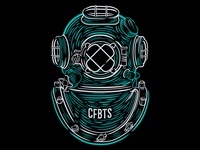 Big Depth Energy — Design for Depth Before Dishonor Squat Co.
Crossfit By The Sea Diver — More apparel work for Fitness By The Sea out of Avon, New Jersey. 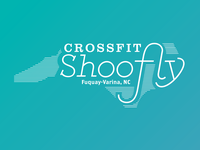 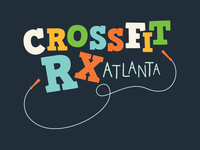 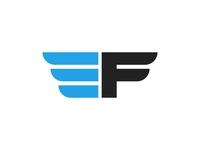 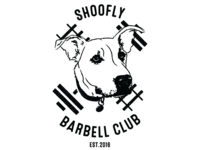 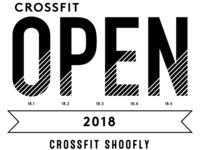 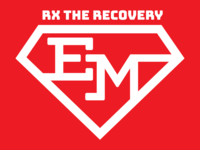 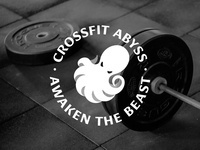 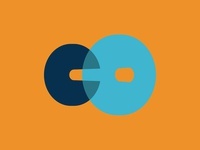 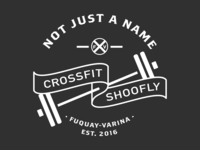 Not Just a Name — Alternate logo for CrossFit Shoofly. 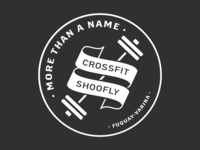 It's "not just a name."